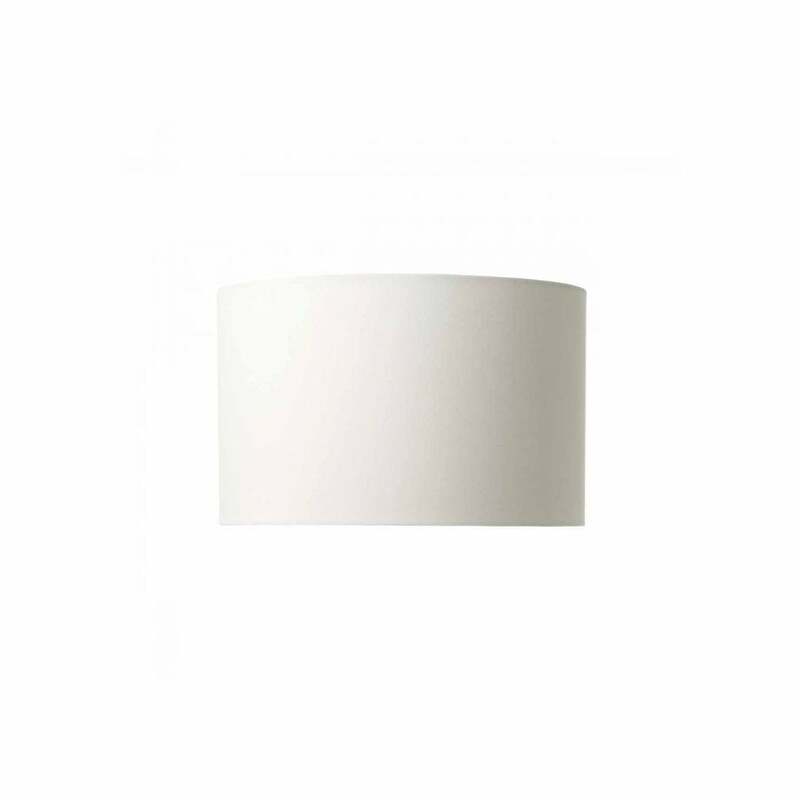 Dar Lighting Gift white cotton drum shade will match any decor within your home. The product code for this Dar lighting shade is GIF1502. Is suitable for use with E27 lamp holders.